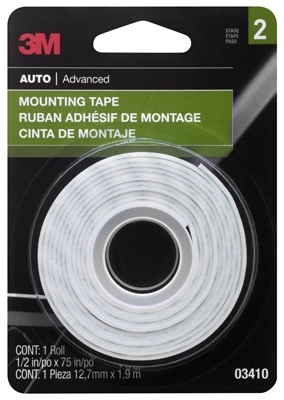 Mounting Tape, 1/2 x 75-In. 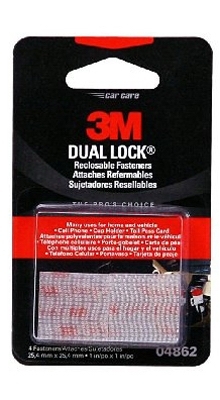 Dual Lock Reclosable Fasteners, Clear, 1 x 1-In. Spray Paint For Plastic, Black, 11-oz. Rubberized Undercoating Spray, Black, 15-oz. Rust Reformer Spray, Flat Black, 10.25-oz. 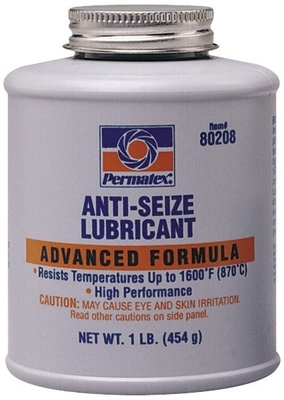 High-Heat Spray Enamel, Flat Black, 12-oz. 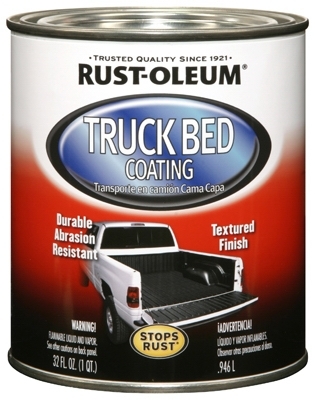 Truck Bed Coating, Black, 1-Qt. Fabric & Vinyl Spray Coating, Flat Black, 11-oz. Wheel Coating, Flat Black, 11-oz. Engine Spray Enamel, Black Semi-Gloss, 12-oz. Engine Spray Enamel, Chevy Orange, 12-oz. Self Etching Primer Spray, 12-oz. Automotive Spray Primer, Sandable, Grey, 12-oz. Automotive Spray Primer, Sandable, Black, 12-oz. Trim & Bumper Paint, Matte Black, 11-oz.